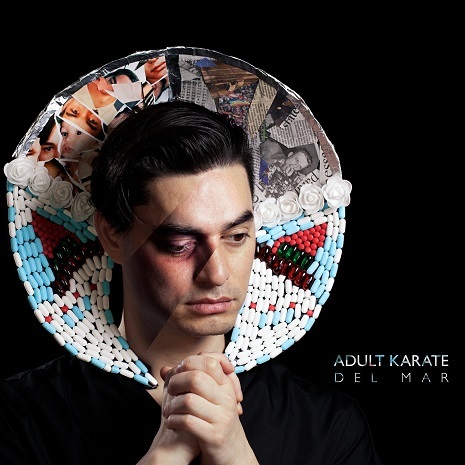 At its core Del Mar is an album about addiction, paranoia, regret, and generally just living an unfulfilled life. When I listen back to it, I guess I see it as an expression of gratitude: gratitude that my actual life didn’t end the way it does in this alternate timeline. To keep it interesting I moved around a bit, genre-wise, but I tried to make it as cohesive sounding as possible. I think I was able to maintain my “sound” throughout all the different musical avenues.